A student ID is an official document certifying that you are an HSE University student. As soon as your documents are ready you will receive a confirmation by email. Full-degree students receive their student ID from their programme manager after they are officially enrolled. 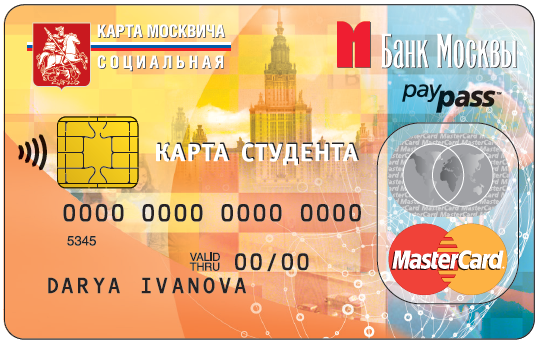 A student ID allows students to apply for a social card (also known as transport card), which offers a significant discount on public transport in Moscow. 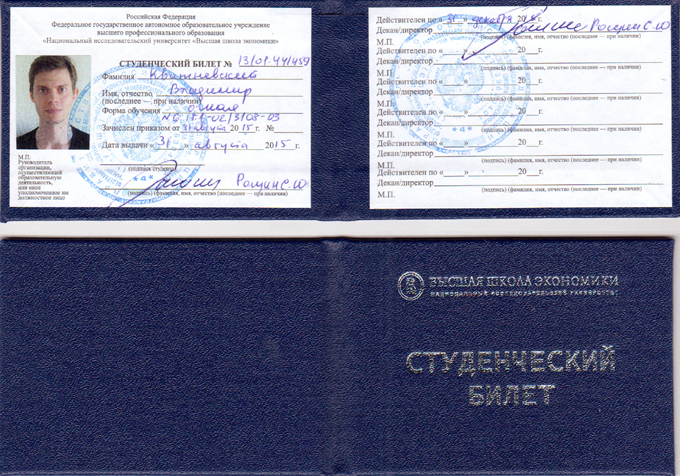 The HSE University pass card allows entry into all HSE University buildings. Exchange students living in a dormitory will receive a pass card on the first day of their arrival from the dormitory staff. Exchange students who do not live in a dormitory will receive a pass card at the SIMO office, Myasnitskaya 11, room 301. Have your student ID and passport with you all the time. If you lose your pass and need immediate access to the HSE building at 20 Myasnitskaya Ul., please inform us immediately either at international.study@hse.ru or by phone +7 495 772-95-90*12774, 12466, 12467. and we will order you a quick one-entry pass card at the HSE University Pass Desk. 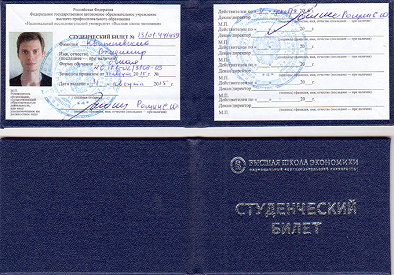 A document proving your identity must be shown to receive a pass. To request a duplicate regular pass card - see the instruction above. Enrolled students can start applying for the social card 10 days after receiving their student ID. 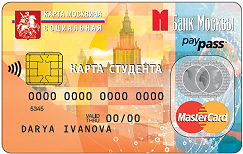 Social card is a used as transport card and take public transport in Moscow (metro, buses, trams, trolleybuses) at a lower price. It must be activated and then refilled every month, separately for the metro (at a metro cashier’s) and the ground public transport (in grey ticket kiosks). 1 month after submitting your application you can check if your social card is ready (enter your application No. and your passport No.). Only 1-year quota full-degree students will receive a scholarship card. More details about how this card is applied for can be found here. After you receive your student ID, you can pick up your library card and sign the service agreement at the main HSE University library within the designated visiting hours. Full-degree students apply to their programme manager for enrollment certificates and/or copy of their quota referral (reference number). Mobility (exchange/vitising) students may apply to the International Students support for enrollment certificates and copies of enrollment order. May be required at the banks and Multifunctional Centres. Email your request to translation@hse.ru with the passport and visa scans attached.